Alright as it is Sunday I should admit I got another cheesy word, last Friday. A quite tricky cheesy word, it is love. It took all day on Friday for me to make a connection to the word, not that there were not plenty of things I loved about the day but I thought the word was love in a capital kind of way. Late in the day I made the link to the word and the second anniversary of my mother’s death. 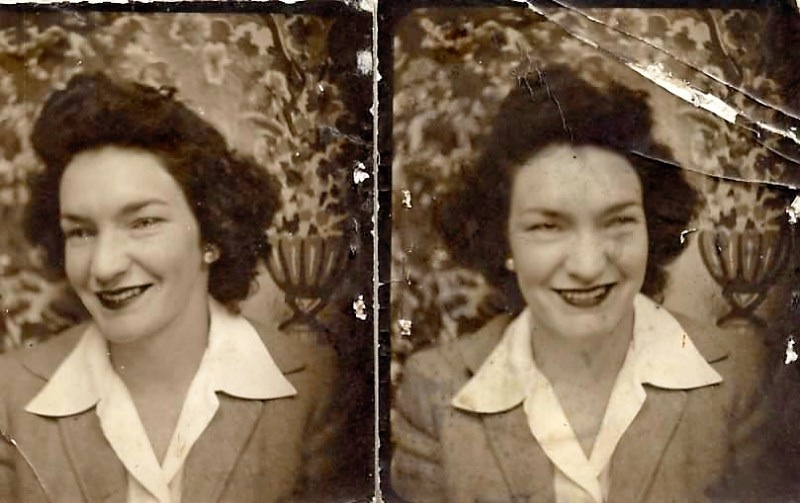 My mother was a tricky charming woman, and writing about her is even trickier especially because like love in a capital kind of way, it seems just when you think you have it all figured out the target moves. I am going to give this topic a whirl for the next few days if you will keep in mind that I am aiming with clunky words at a shape shifting target.